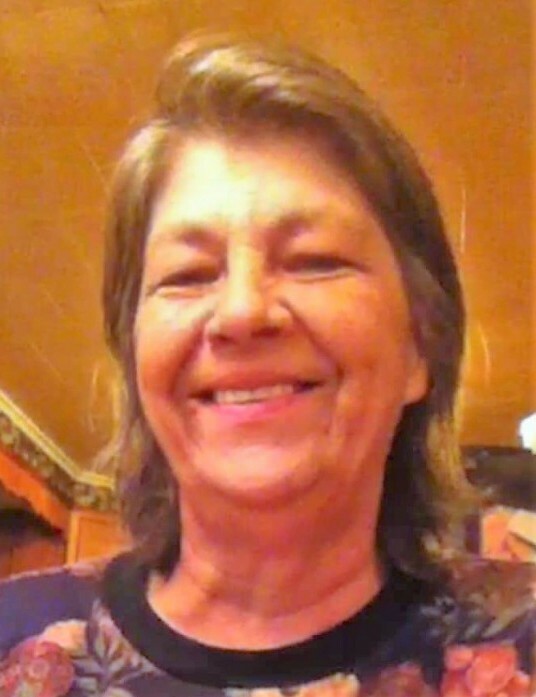 Della A. Stoss, 68, of Clifford, died Sunday March 24th at home. Born in Carbondale, daughter of the late Stanley and Margaret Rosengrant Burton, she was a faithful member of the Clifford Baptist Church. She attended Mountain View High School. Prior to retirement, she was employed as a cashier at Maxson Family Market, Clifford. She was previously employed as a waitress and cashier at the Scott 60 Truck Stop. Surviving are four daughters: Christine Wiebel, Moravian, NY; Paula McCracken; Shelly Stoss; and Melanie Munley and husband Kevin, all of Clifford Twp. ; four grandsons; three granddaughters; three great granddaughters; and a great grandson on the way. She was also preceded in death by a granddaughter: Ashley Marie Lycke; and an infant brother. The funeral will be Saturday March 30th with services at 2:30 pm in the Clifford Baptist Church, 519 Church Street, Clifford, to be officiated by Pastor Bonnie Resseguie. Interment will follow in Tower Cemetery, West Lenox. Friends and family can pay their respects from 12:30 to 2:30 pm at the church before the service. Arrangements by the Brennan & Brennan Funeral Home, Inc., 55 Lincoln Avenue, Carbondale. Memorial donations may be made to the Clifford Baptist Church, Clifford Baptist Church, 519 Church Street, Clifford, PA 18413.